Thanks, neighbors! – Welcome to Swillburg! 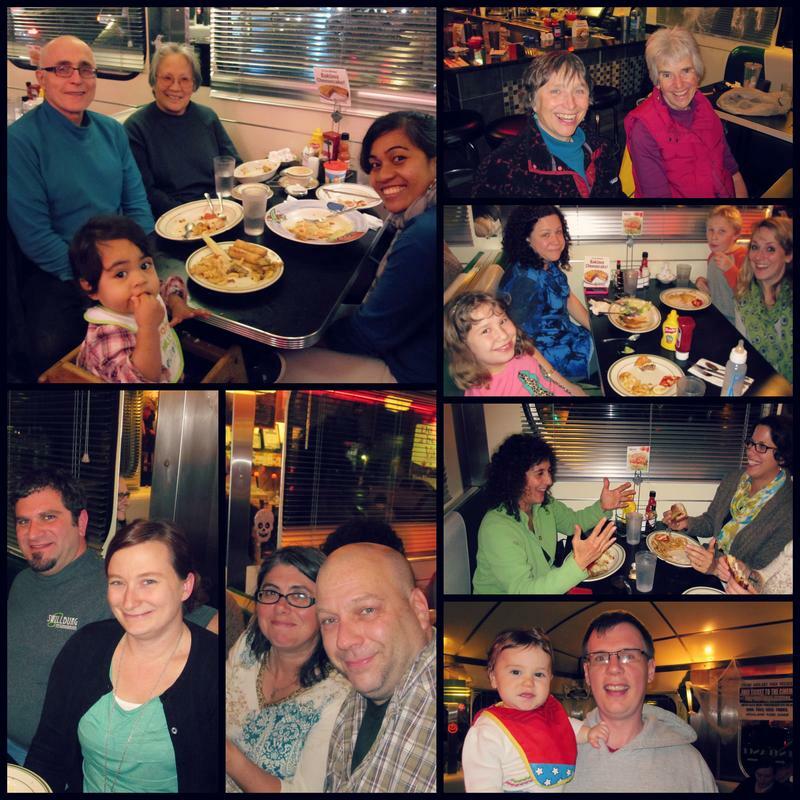 Our first “Swillburg Night Out” was a great success at the Highland Park Diner. Thanks, neighbors, for coming out to support this great local business! We packed the place – here are a few pictures of our neighbors enjoying the night. Stay tuned for details on the next dinner…. Previous Fall/Winter Newsletter is out!